Below are the locations and times for games on Saturday 13th April 2019. Congratulations to our appointed coaches for the 2019. Northern Lakes Warriors Juniors relies on the kindness of local business to sponsor the local footy ball team. Sponsorship helps our club grow and to cover costs of running the local club. Consider a relationship with our club by sponsoring one of our footy teams. This can increase your brand image and awareness of your business. Click on the Read more button to register as a volunteer or coach. All volunteers need to complete an online registration via the sports pulse site : For new volunteers click on 'I am registering to this Club for the first time' and select 'Northern Lakes' then next button and fill out the details. A one stop collection of important documents and process. Click on any of the links in the table below to display the information. Information for all coaching staff (Coach, Trainers, League safe and Managers). - New red cards are required for the coaching staff, the orange cards are no longer valid. Cards must be displayed at all times when inside the playing area or on the field. - All coaching staff MUST have completed a League Safe course. 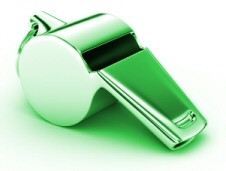 - Coaches are required to have the correct Coach Accreditation within the last 4 years. - New coaches are required to complete the required coach courses. - Coach or Manager from each team to attend the monthly meetings. - Coaches to advise the club on your training days. League Safe Courses can now be purchased and completed online. 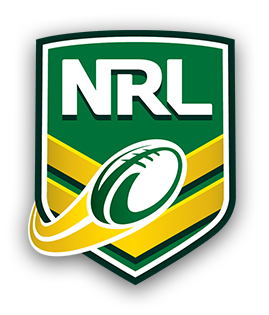 Leagesafe accreditation is the minimum requirement to enter the field of play as set down by the Australian Rugby League On Field Policy. Link to the League Safe course. Details about the NRL online course modules. Please refer to this site for the latest courses and dates: upcoming courses site.